Our concrete grinding services serve many purposes for both residential and commercial properties. 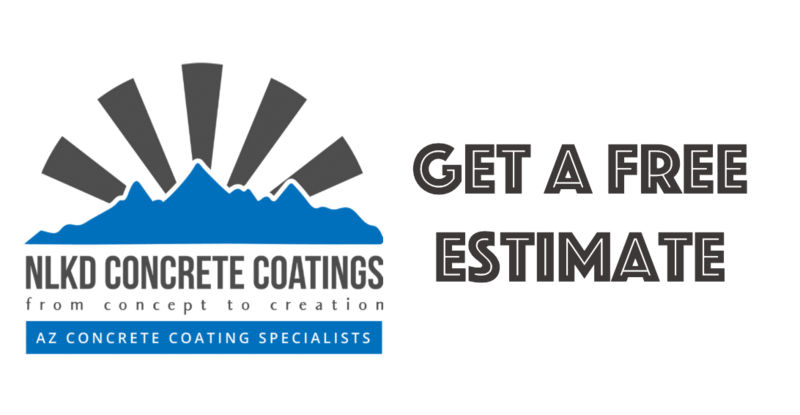 Whether you want to remove existing concrete coatings or overlays to apply a new coating, or just remove completely to bring back the original concrete look, our services may be just what your looking for. Concrete resurfacing is a great way to turn wavy, cracked, worn, or weaved concrete into a surface that can be coated or polished to bring the best out in your property. We can remove existing concrete overlays, epoxy and tile motor. Grinding out old, uneven concrete floors primes the foundation for proper application of stains, epoxy, coatings, or other flooring types. 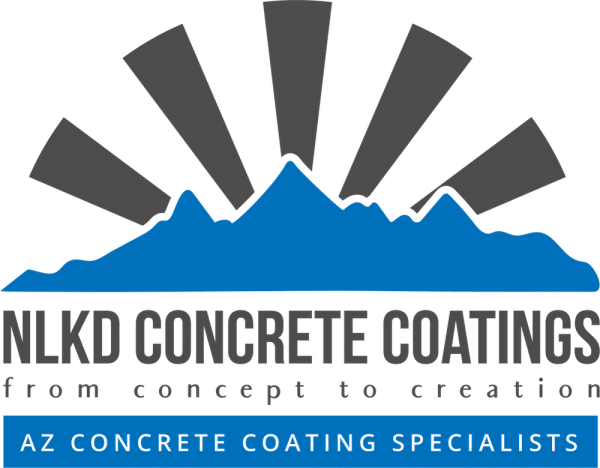 NLKD Concrete Coatings has not only the necessary equipment, but the experience and professional knowledge to properly grind and level existing concrete foundations. We are highly skilled and take great pride in our services. Whether you are a homeowner or Arizona contractor in need of professional concrete grinding and leveling services, our team can help. Contact us directly or submit your information to get more information on pricing and/or services. We are fully licensed and insured Arizona Contractors. Serving Avondale, Phoenix, Paradise Valley, Surprise, Scottsdale, and more.